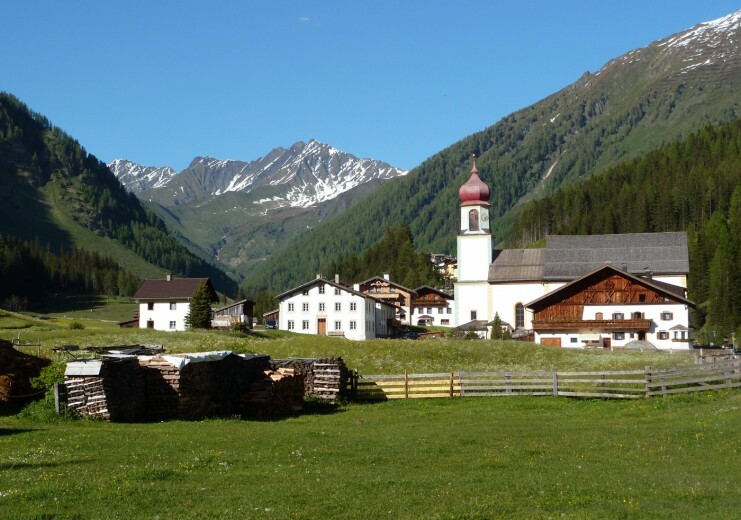 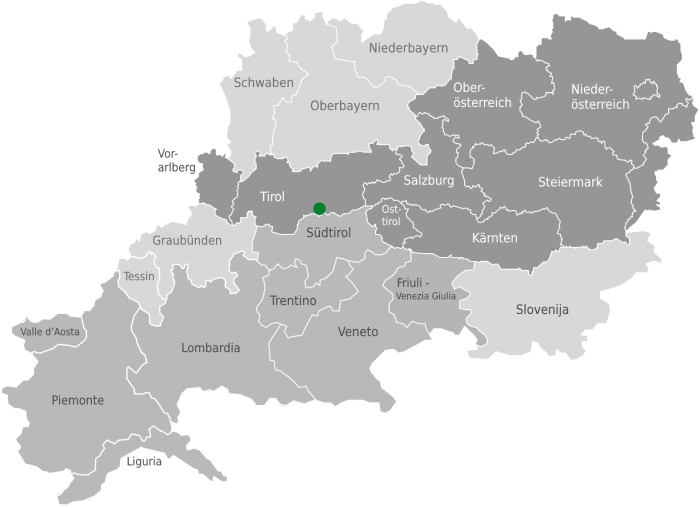 The small Tyrolean village of St Jodok is situated about 30km south of Innsbruck and serves as the gateway to the eastern Wipptal side valleys, the Schmirntal and Valsertal valleys. 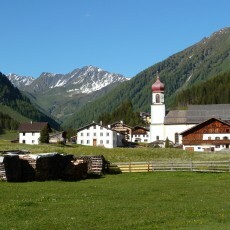 The Valsertal valley stretches for about 12km from St Jodok to the Alpeiner Scharte, the crossing into the Zillertal valley. 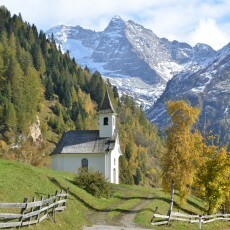 The approximately 12-km long Schmirntal valley extends from St Jodok as far as the Olperer mountain on the border with the Hintertux Glacier. 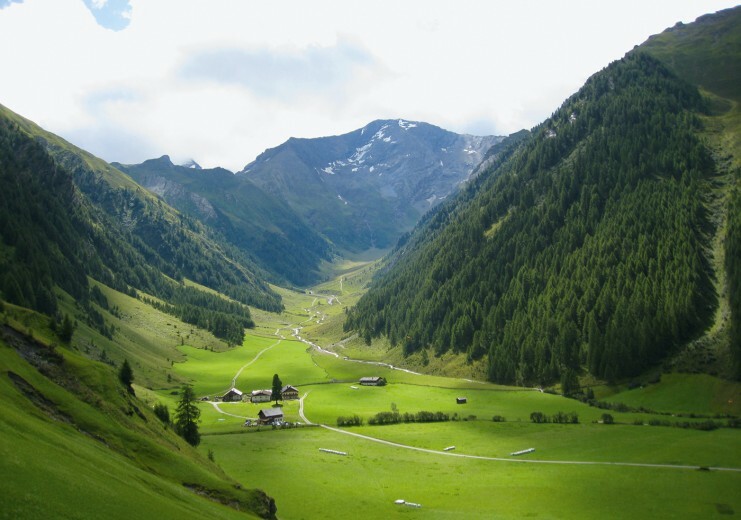 Farming dominates the valley, now as it did in the past, but there’s nothing to indicate the brisk activity on the other side of the Tux main ridge. 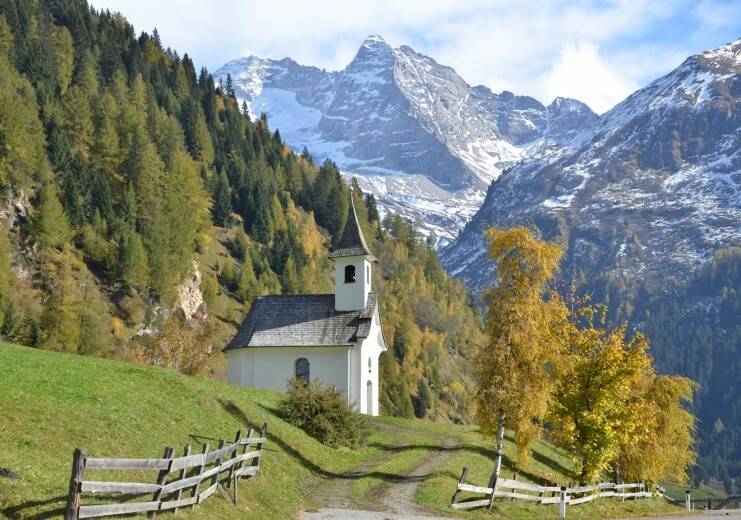 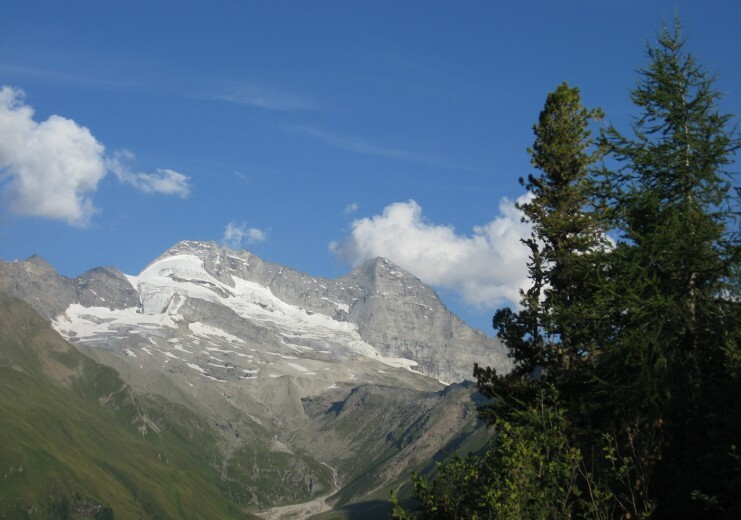 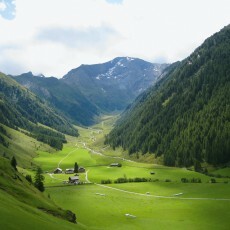 Among the scenic highlights are the heads of the Schmirntal and Valsertal valleys. 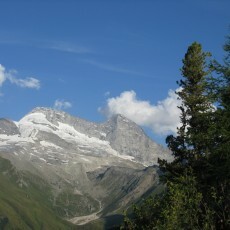 Even from a distance, the peaks of the Olperer, the Fussstein and the Hohe Kasern bear witness to the many opportunities for mountain sports in the area.